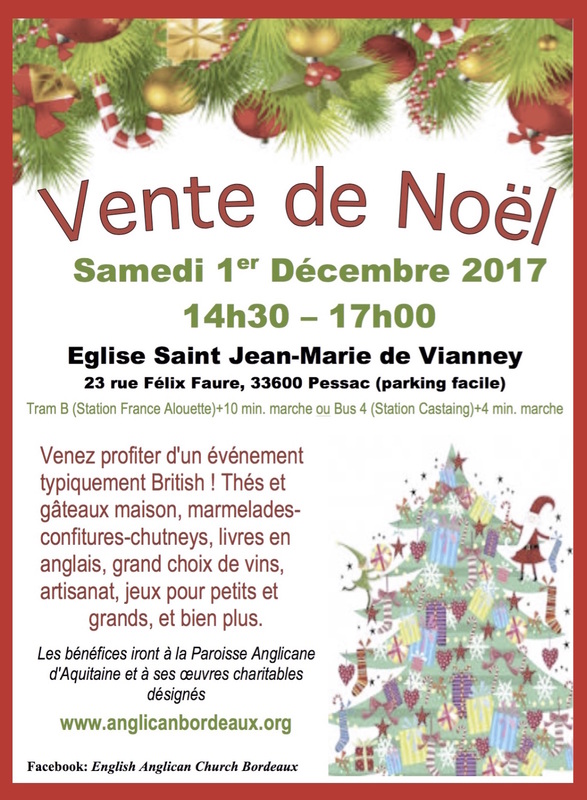 Our Bazaar is the Bordeaux Anglican Church’s biggest fundraiser (and fun raiser!) We are dependent on the generosity of everyone including the helpers. Can you lend a hand? There are ways that you can join in on the fun as well as enjoying the Bazaar itself. 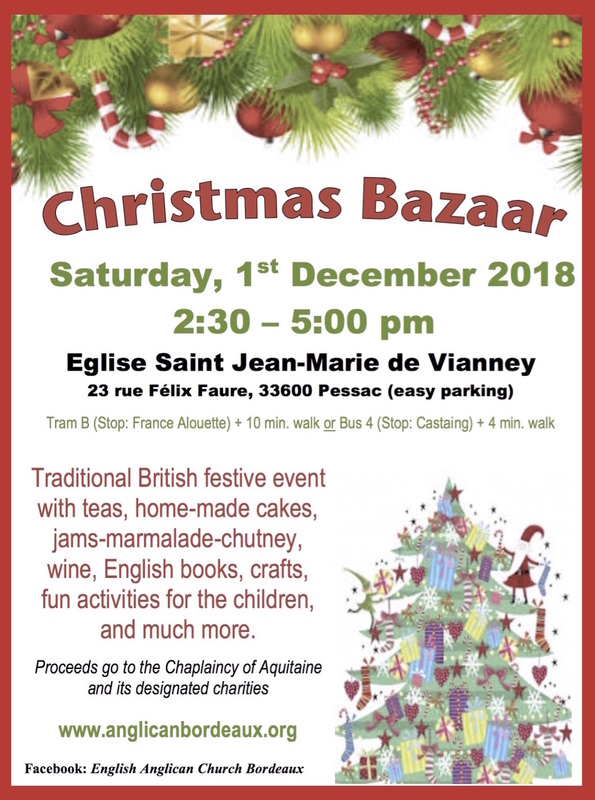 The Bazaar is the Bordeaux Anglican Church’s biggest fundraiser (and fun raiser!) We are dependent on the generosity of everyone including the helpers. Can you lend a hand? There are ways that you can join in on the fun as well as enjoying the Bazaar itself.